Foster Lake & Pond Management, Inc. (FLPM) is a full service aquatic management company committed to helping property owners enjoy their lakes and ponds, and to ensure that their stormwater BMPs meet all state and local regulatory requirements. An area native, Johnny attended Garner H.S. and has a B.S. from North Carolina State University. He love Blues music, sports, craft beer, the beach, and of course any lake or pond. Johnny’s goal is to increase enjoyment of lakes, ponds and stormwater devices for property owners across the state. Johnny founded Foster Lake & Pond Management in 1983. Educated at North Carolina State University with a B.S. in Zoology and M.S. 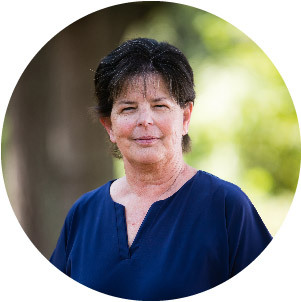 in Medical Technology, Patti enjoys fishing and reading. Responsibilities include: Office Chaos Control, Financials, Human Resources and Systems Management. Patti has been with us since 1999. 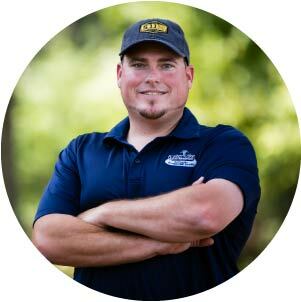 Ryan has his Associates Degree in Fish & Wildlife from Haywood Community College and a Bachelor of Science Degree from Western Carolina University. Ryan enjoys spending time with his family, sports, fishing, hunting and travel. Ryan has been at Foster Lake & Pond Management since 1998. Mitchell received his B.S. from North Carolina State University in 1996. He began fulfilling his career with Foster Lake and Pond Management on February 17, 1997 and hasn't looked back. 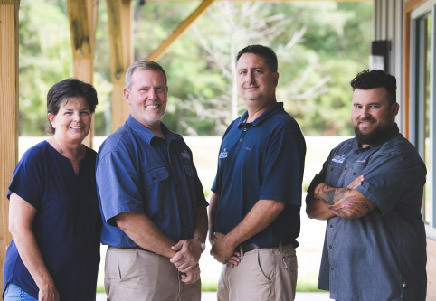 Mitchell is responsible for all the Fisheries Management activities across NC and SC as well as overseeing Operations and Sales in our Western Region. Mitchell enjoys spending time with his friends and family, coaching youth sports, and playing his saxophone and singing in multiple bands. Harry is a Garner High School alum and joined us after retiring from Progress (now Duke) Energy. He likes southern gospel, bluegrass and oldies music, hunting with his beloved beagles, fishing, singing and playing his banjo and above all else, helping those in need. We count on Harry to manage our warehouse, greet retail customers and maintain our facilities. He is an invaluable fisheries technician. Harry’s gentle, kind demeanor makes him a favorite with our customers. Rabbit has been with us since 2006. Beth has her Associate of Arts from Wake Technical and Community College. 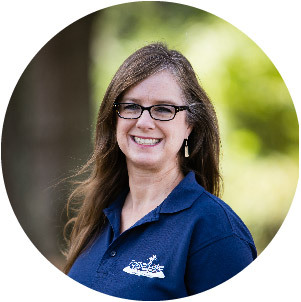 Beth enjoys spending time with my family, being an active member of her church, running in the mornings and looking for shells at the beach. Beth is often our first point of contact handling general reception and administrative tasks including accounts receivable. She aims to provide all clients with a friendly voice and the utmost level of customer service. Beth has been with us since 2010. David received his B.S. in Environmental Science from the University of North Carolina at Charlotte and his B.S. in Microbiology from North Carolina State University. He Loves spending time with his family, and sports. 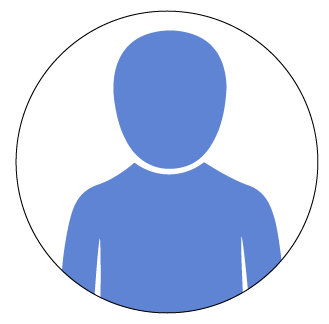 His responsibilities include advising clients about private ponds, lakes, and stormwater devices. 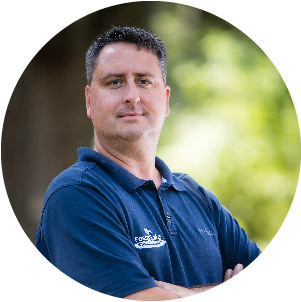 David aims to offer unparalleled management service and reliable advice to lake, pond and stormwater device owners. David has been with us since 2002. Brandon has his B.S. in Biology from the University of North Carolina at Charlotte. Brandon enjoys offshore fishing, hunting, Duke basketball, college football and grilling. 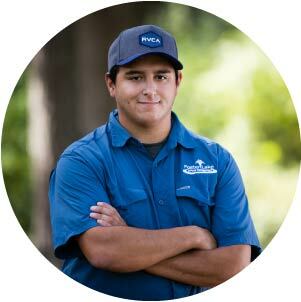 His responsibilities include managing bodies of water, nuisance aquatic vegetation control, conducting water tests and fountain maintenance. 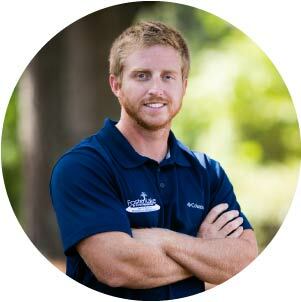 Brandon’s goal is to build relationships with clients and educate them on the importance of stormwater management. 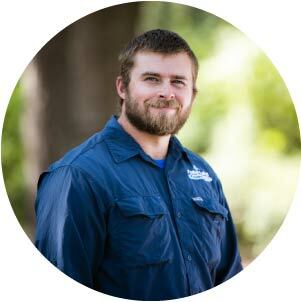 Brandon has been with Foster Lake & Pond Management since 2008. Chad has his Fisheries Science M.S. from North Carolina State University. He enjoys bear hunting, archaeology and growing big fish. 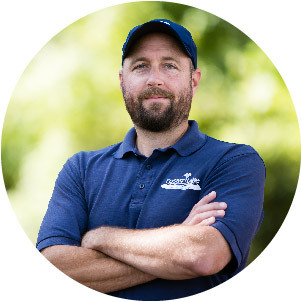 Chad manages water resources for stormwater and recreational use. 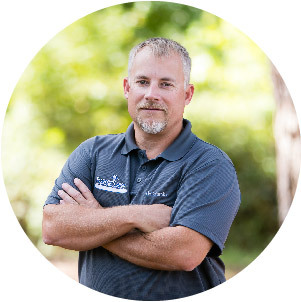 Chad aims to use his 20 years of professional experience to provide excellent water resource management and help customers manage their waters to their maximum potential. 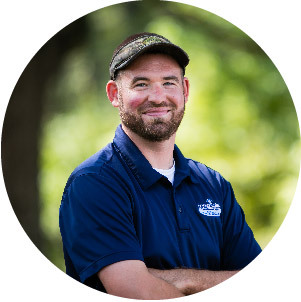 Chad has been with Foster Lake & Pond Management since 2015. Wesley has a B.S. in Fisheries Science from Virginia Tech. 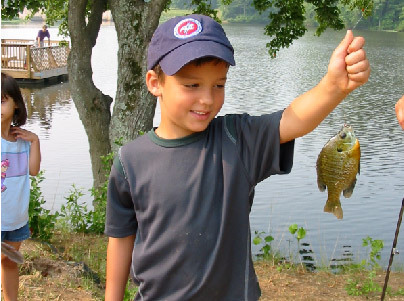 He enjoys fishing and spending time with family. Wesley provides construction and repair services for stormwater control measures, lakes, and ponds. Wesley uses client objectives, applicable compliance requirements, and sound professional solutions to ensure client needs are addressed. He has been with Foster Lake & Pond Management since 2010. Jay has a B.S. degree in Zoology and an M.S. degree in Marine Science from North Carolina State University. He has a long history in environmental consulting and construction. He spent several years in Louisiana assisting with reconstruction efforts after Hurricane Katrina. Jay manages our construction and repair services, prepares major proposals and project management. 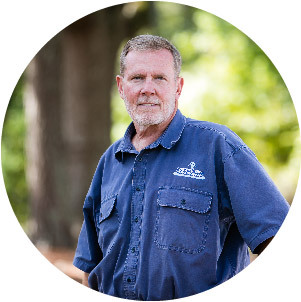 He has been with Foster Lake & Pond Management since 2012. Matthew graduated from Garner Magnet High School. As a Garner native, Matt has enjoyed the outdoors his entire life and thoroughly enjoys working on cars and small engines. Matt has been with us since 2010. Harry has an Associates Degree in Ornamental Landscape Technologies from North Carolina State University. 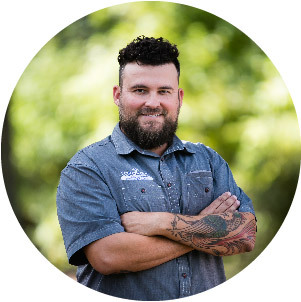 Originally from Wilmington, NC he is an avid hunter and fisherman and enjoys the outdoors and outdoor activities. He gets satisfaction by helping make clients’ properties more attractive, productive and enjoyable. Harry has been with us since 2011. Trevor has a B.S. in Fisheries, Wildlife and Conservation Biology from North Carolina State University. He also enjoys hunting, fishing, natural resource conservation and spending time outdoors. 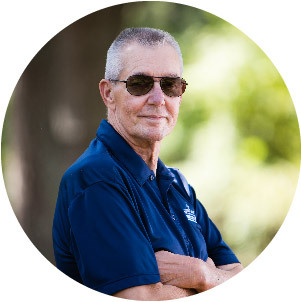 His goals are to educate clients about the importance of aquatic resource management and to deliver superior long term service improving their stormwater devices and recreational lakes and ponds. Trevor has been with us since 2014. 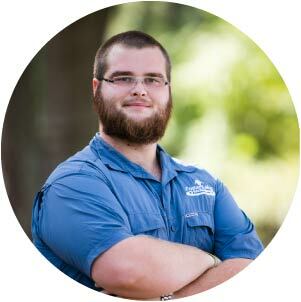 David graduated from West Johnston High School and worked in retail for several years before joining Foster Lake & Pond Management. He enjoys hockey and spending time with his family. Increasing property values by properly maintaining clients’ aquatic resources gives him the most satisfaction. David has been with us since 2014. Jordan has an advanced degree from the School of Hard Work. Like most of our valued team members, Jordan enjoys hunting and fishing as well as spending time with family and friends. He prides himself in his ability to get our Construction Repair Services (CRS) jobs completed efficiently and effectively. His experience allows him to recommend and facilitate the perfect solution to a construction or repair project. His friendliness and “git er done” attitude leaves the customer happy with the finished project. Jordan has been with FL&PM since 2015. Eric has a B.S. degree in Biology with a concentration in Fisheries Science from Western Carolina University. He enjoys SCUBA diving, traveling, hunting and spending time with his family. 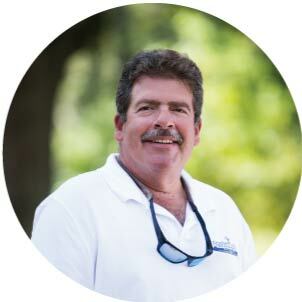 He aims to provide the full range of services that increase enjoyment of aquatic resources by client families. 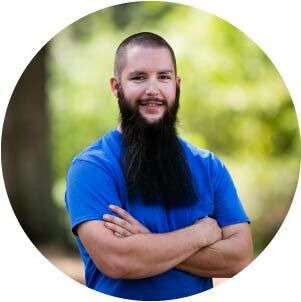 Eric has been with FL&PM since 2015. Cole has his B.S. in Wildlife Ecology and a Minor in Fisheries Science from The University of Florida. He enjoys fishing, hunting and cooking. 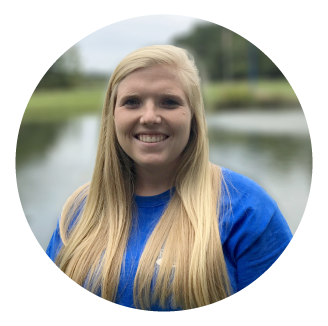 Cole manages aquatic resources for stormwater and recreational use. 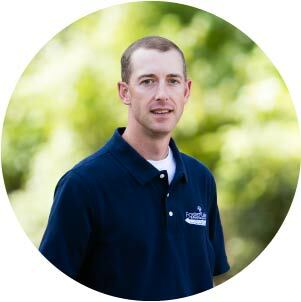 Cole aims to use his 11 years of professional experience to provide excellent plant management and help to educate customers how to sustain a healthy aquatic system. 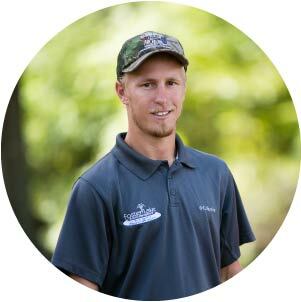 Cole has been with Foster Lake & Pond Management since 2016. Stephen has his B.A. degree in film from N.C. State University. He enjoys freelance videography as well as spending time with family, friends and especially his chocolate lab. 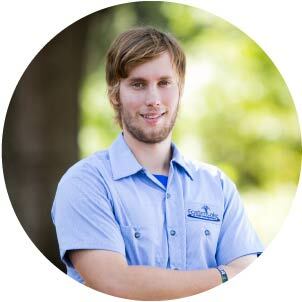 Stephen assists with fish distribution, lake/pond/stormwater device management as well as maintaining technical equipment in our headquarters building. 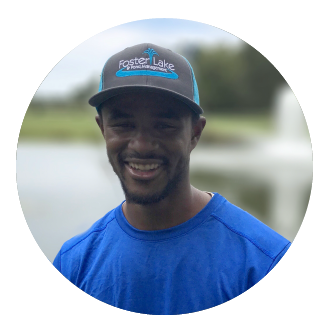 He has been with Foster Lake & Pond Management since 2016. Katherine is one of our newest team members, working out of our Concord facility. She graduated from Belmont Abbey College with a B.A. in Biology. She currently lives in Mooresville, NC, enjoys hunting and fishing, but most importantly, spending time with her family. Shawn is our newest Service Technician working out of our Garner facility. He graduated from NC State with a degree in Business Management, and he intends to use it towards his love for the outdoors. 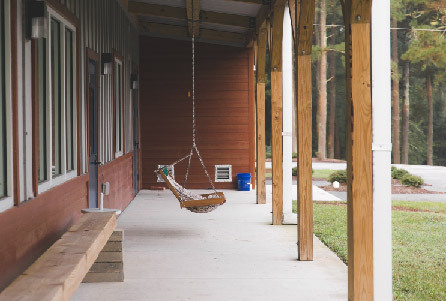 We have donated lake and pond management services and fish stocking to the Victory Junction Camp in Randleman, NC since the camp opened in 2004. It is an amazing place. Seriously ill children have the time of their lives! Campers have arrived and the camp will be buzzing all summer until school starts back again.